Our unique photo booths are sure to please any crowd! Most of our vintage/classy style props are custom made! From fascinator hats and masquerade masks to fun signs and mustaches on a stick, your guests will enjoy dressing up and striking their poses! A professional photographer will take high quality portraits of your guests. Choose from paparazzi style where the photographer uses a flash unit on their camera and guests pose in front of an existing wall at your event, or upgrade to studio style in front of our 8' wide white backdrop with 2 studio strobe lights. Also available is on-site printing so your guests photos are printed during your event for them to take home as favors. 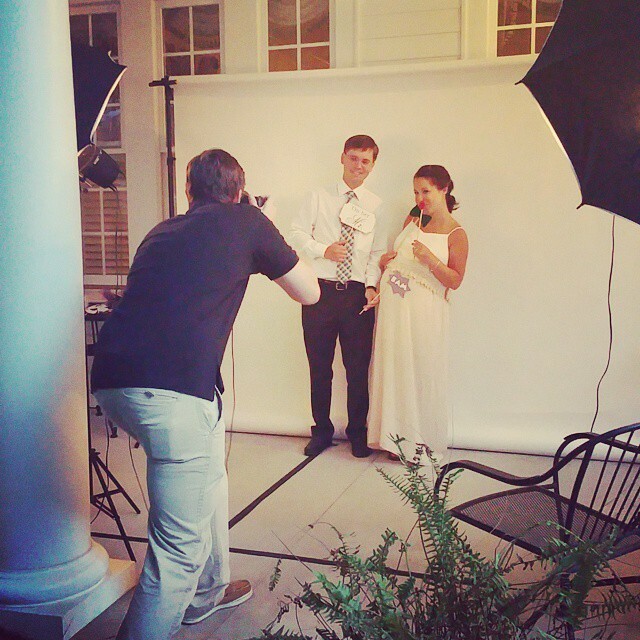 Save $50* on these prices when you add the photo booth to a photo or video package! Our 2 hour photo booth is ideal for the first 2 hours of a wedding reception or event! If you would like your photo booth open longer, or open at cocktail hour also you can add additional hourly photo booth coverage. 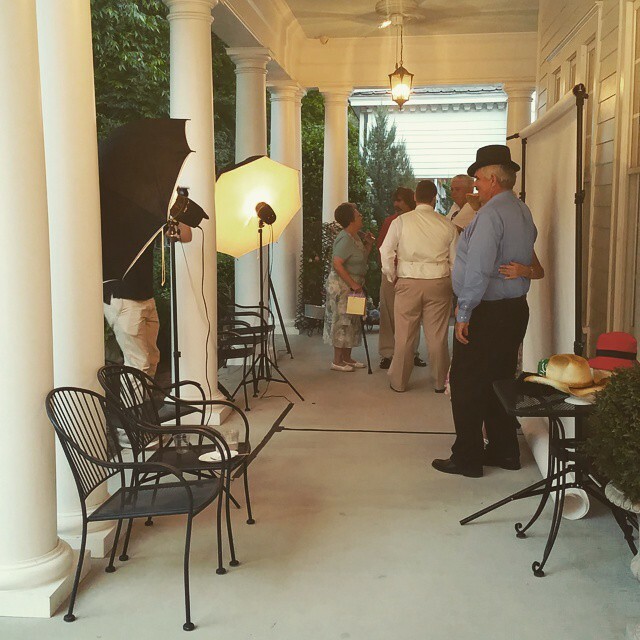 Keep in mind the photo booth set up location should be nearby to both the cocktail hour and reception locations.